The Carol Rose Outdoor Fireplace Collection includes complete outdoor fireplace systems, contemporary burners and traditional log sets and burners. All our outdoor hearth products feature stainless steel for all exterior surfaces to provide lasting beauty. 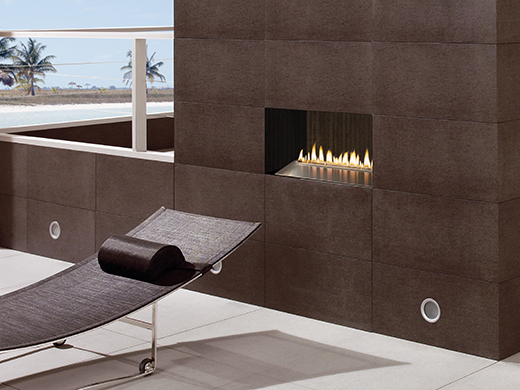 With its concealed controls, your outdoor fireplace will present a clean sleek look.